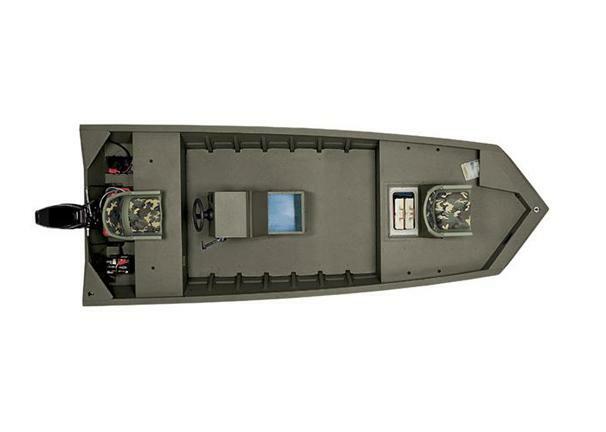 Dry Weight 690 lb hull weight approx. Engine Notes Additional Mercury options available. Four-stroke and jet engines also available.